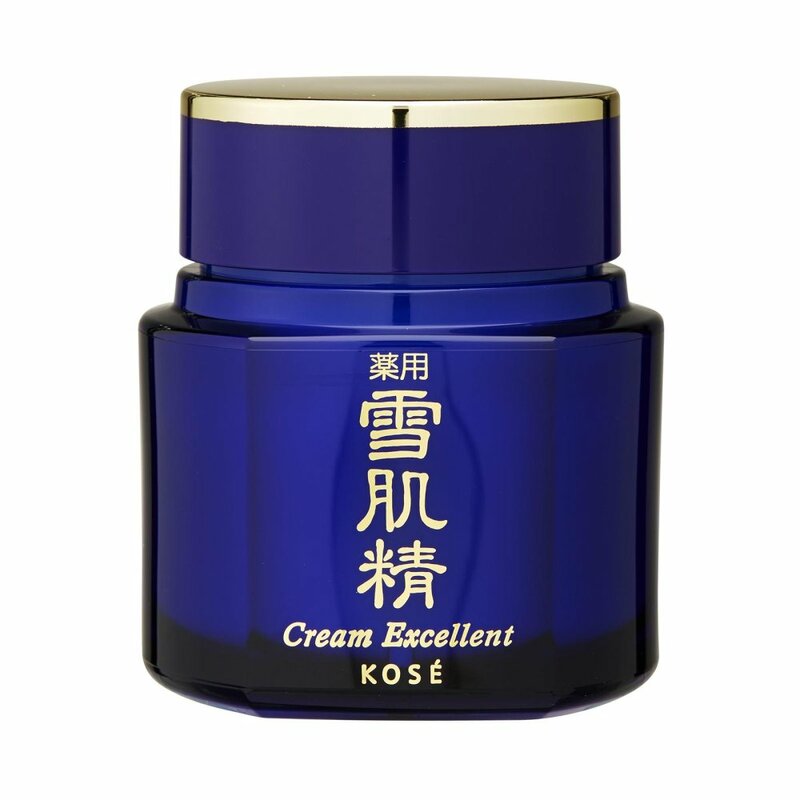 A night cream that firms the skin from deep within. Rich yet mild-textured night cream that visibly brightens complexion. Use as the last step of the skincare regime at night. Apply a pearl-sized amount on face and massage gently.